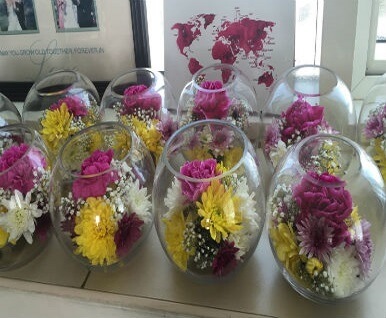 Arpan's corporate solution to communicate care through flowers. 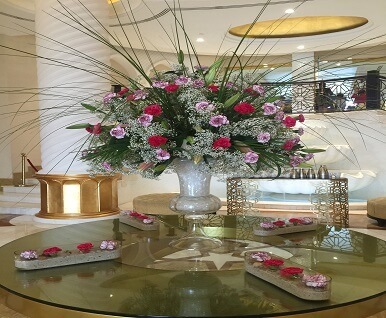 Arpan knows that a justified gift of flowers rely on the attention to the minutest detail and expertise to manage it. Our work calendars do not permit us the luxury of the time that is required to build a welcoming atmosphere at work or create that first impression of your business on your clients. 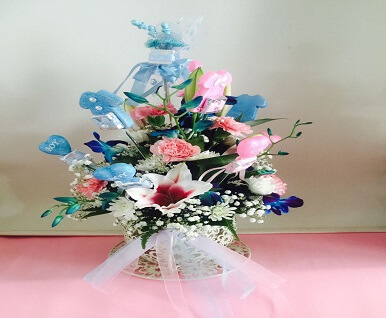 Arpan General Trading LLC flowers however have an array of solutions to communicate with your clients and convey to them that you care. 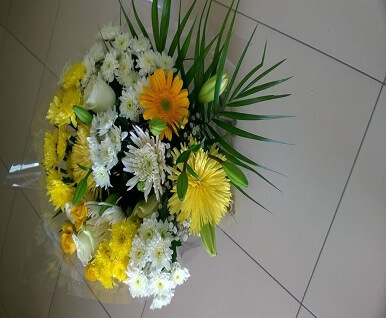 Office flowers can make any space come to life with style and elegance as an add on to the professional environment. 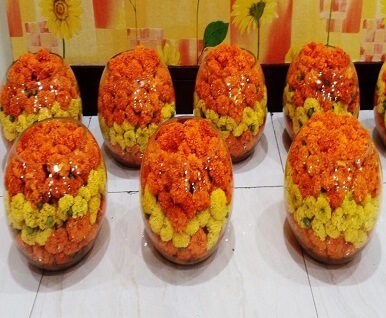 We provide corporates with customized options in floral arrangements for the reception area, hotel foyer, retail establishment, showroom, surgery waiting rooms or other corporate areas, restaurants, hotel registration desk, boardroom credenza, hospital lobby or restaurant, and function rooms. In addition to taking care of your office spaces we also support you with customized gifting and greeting options for your clientele. We take charge of delivering, packaging and bringing a smile to your clients face. You can greet them; make them feel special on various occasions like birthdays, anniversaries, promotions, and felicitations. Your budget and our corporate care come together to have an impact on the atmosphere of your office and reputation. Need help on corporate care? "Thank you for reaching out to us!! We shall get in touch with you shortly."